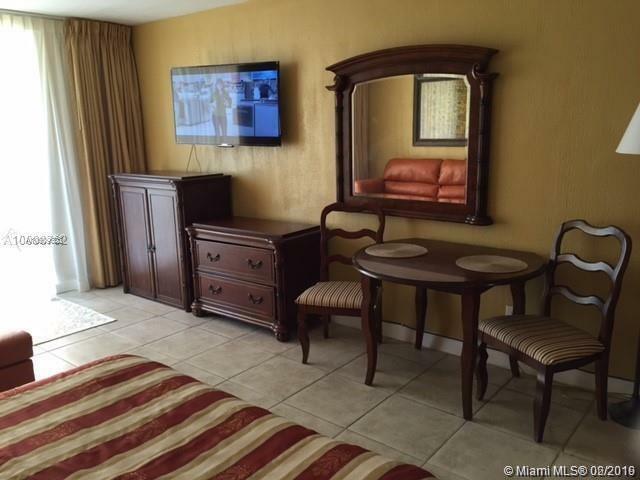 SCHEDULE A SHOWING TODAY FOR THIS OCEANFRONT STUDIO WITH A PRIVATE BALCONY. 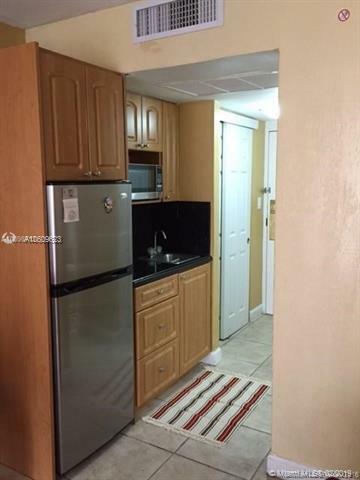 TILED THROUGHOUT, FULL KITCHEN, SOLD FULLY FURNISHED. NO RENTAL PROGRAM CONTRACT. 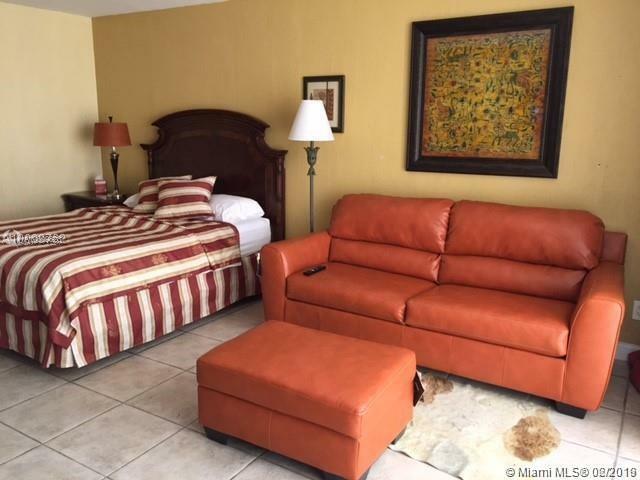 MAINTENANCE INCLUDES ALL: ELECTRICITY, CABLE, WATER, INSURANCE, VALET PARKING, WIFI AND MORE.